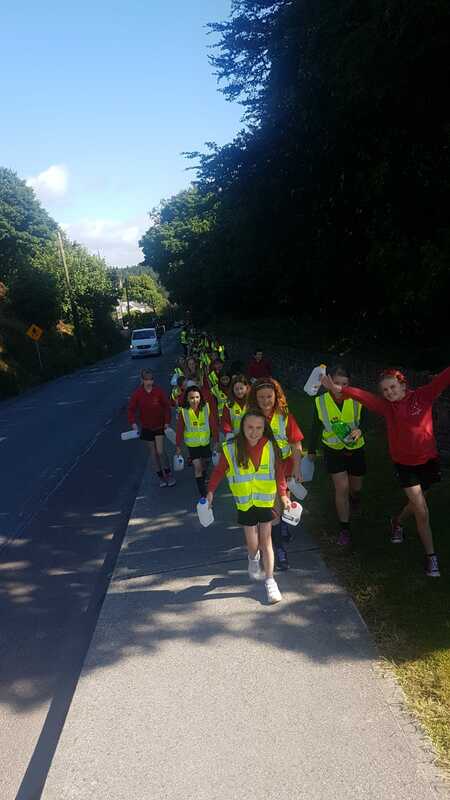 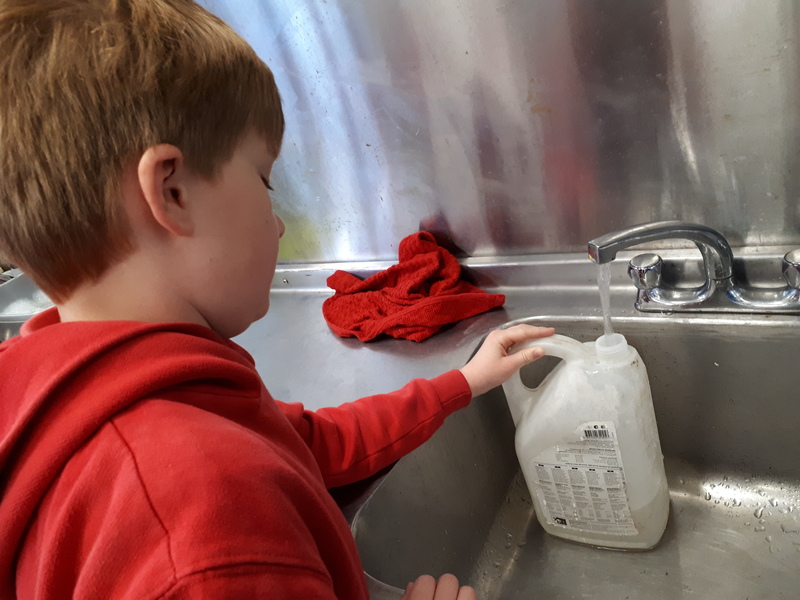 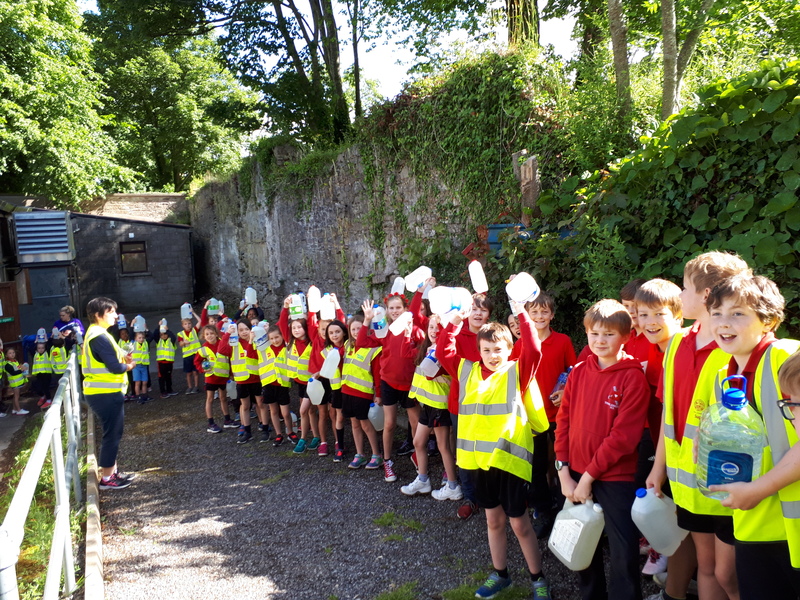 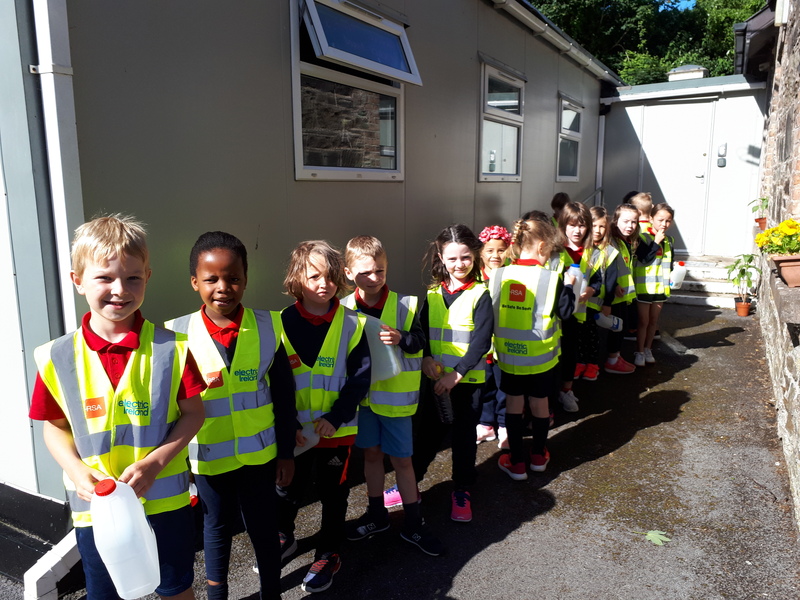 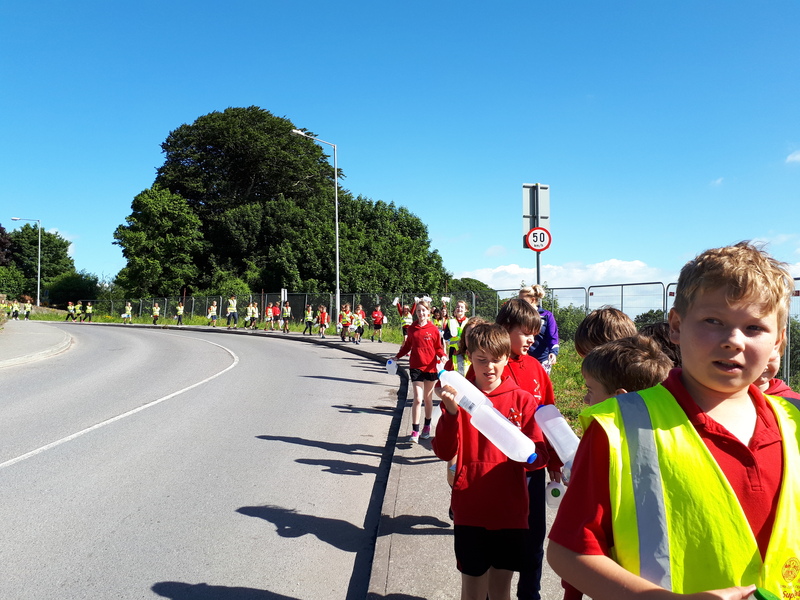 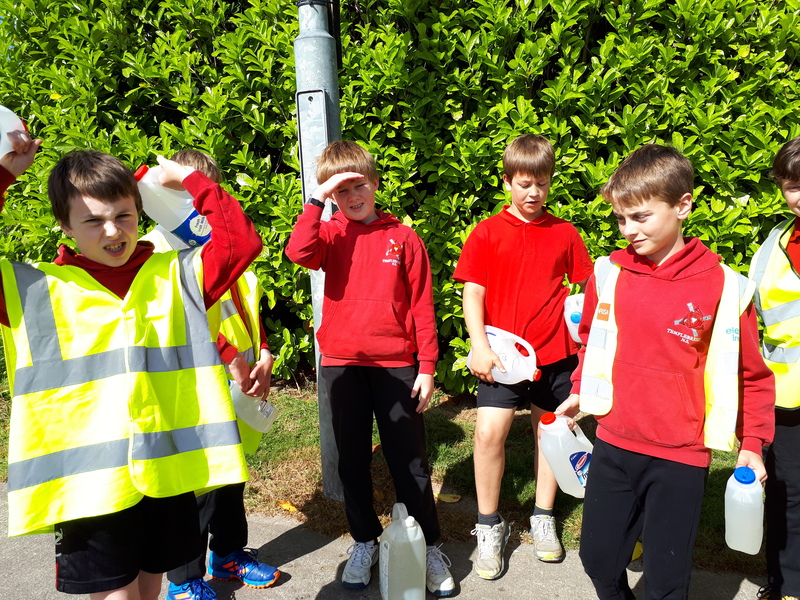 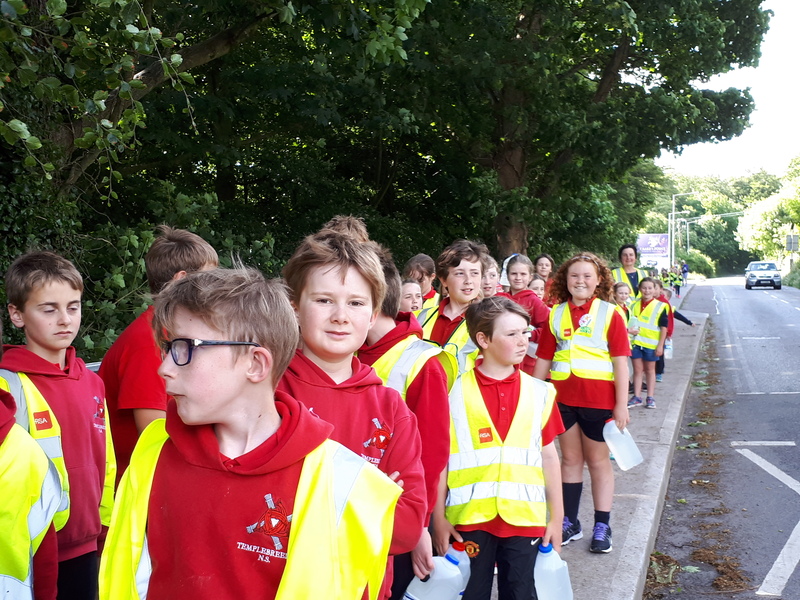 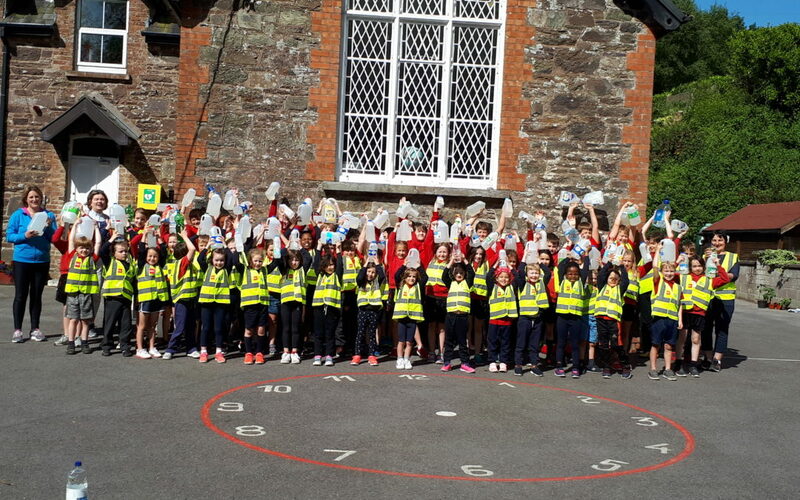 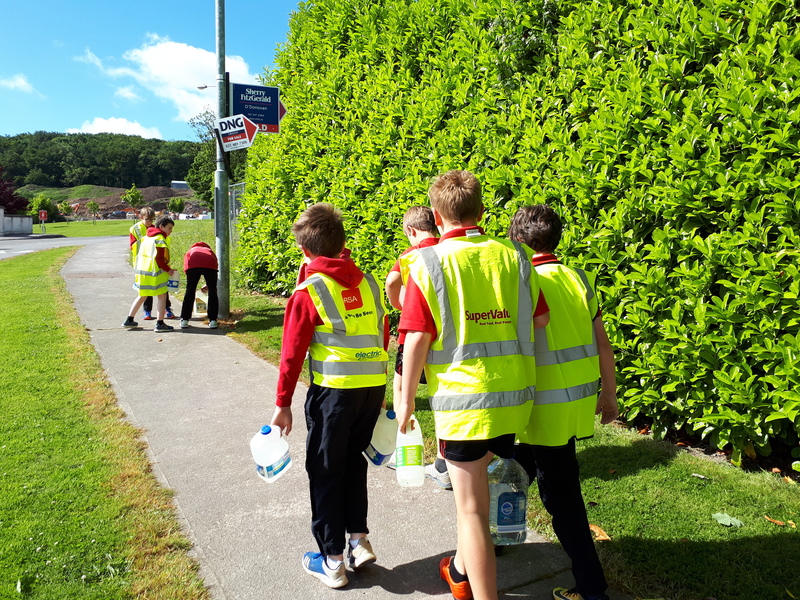 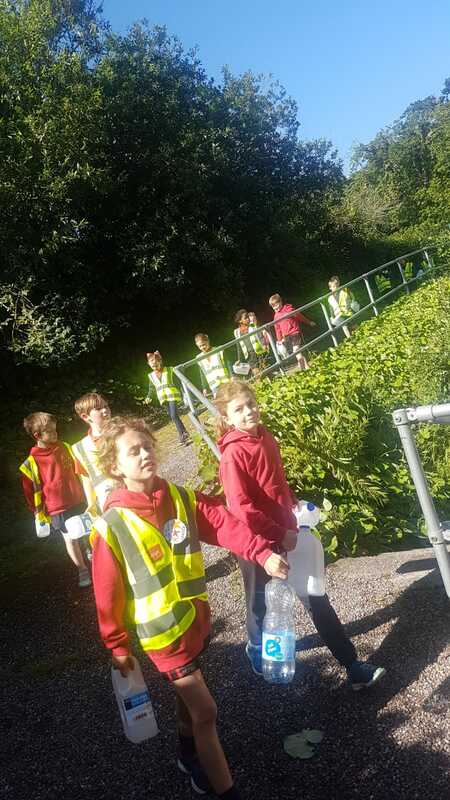 Today to link in with Active Week all classes participated in a Walk for Water to raise awareness of water shortages in certain parts of the world. 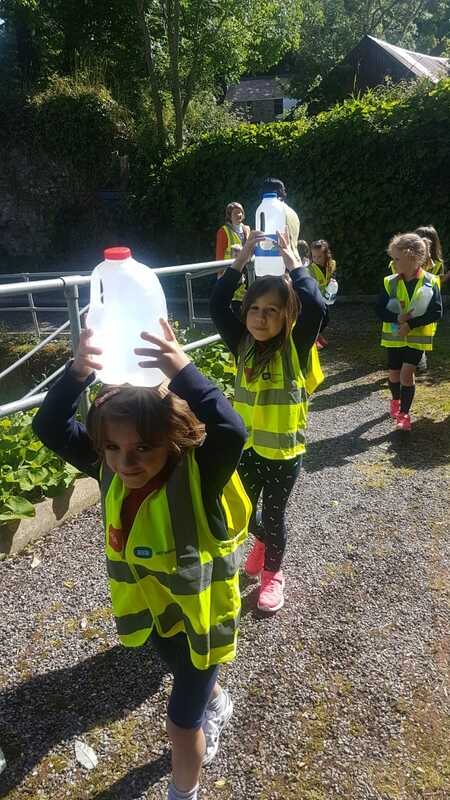 The children carried water to highlight and experience the journey travelled every day by women and children to access clean water. 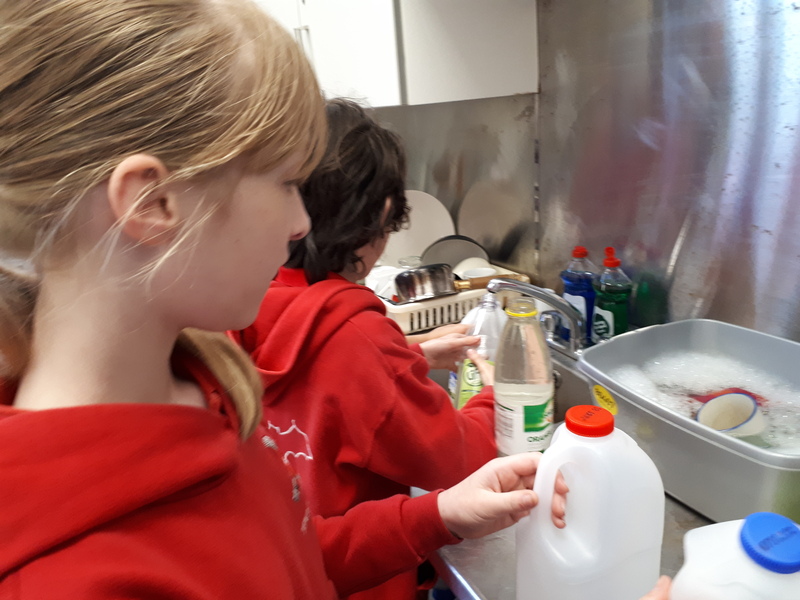 The money raised will be donated to a C.M.S. 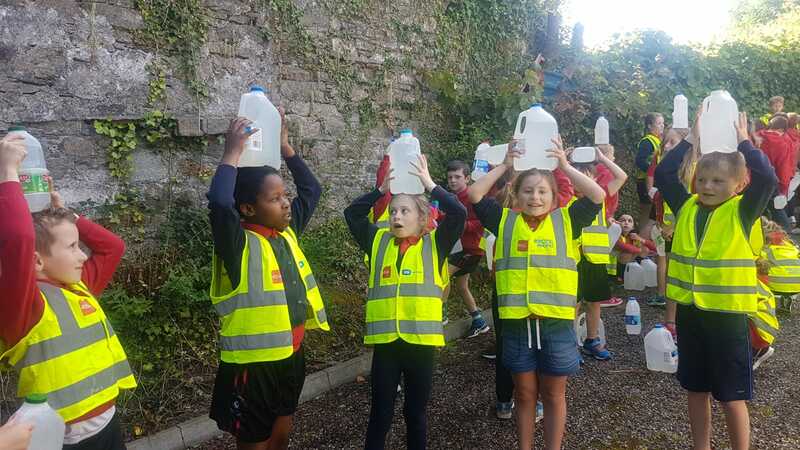 project in Kajiado, Kenya.